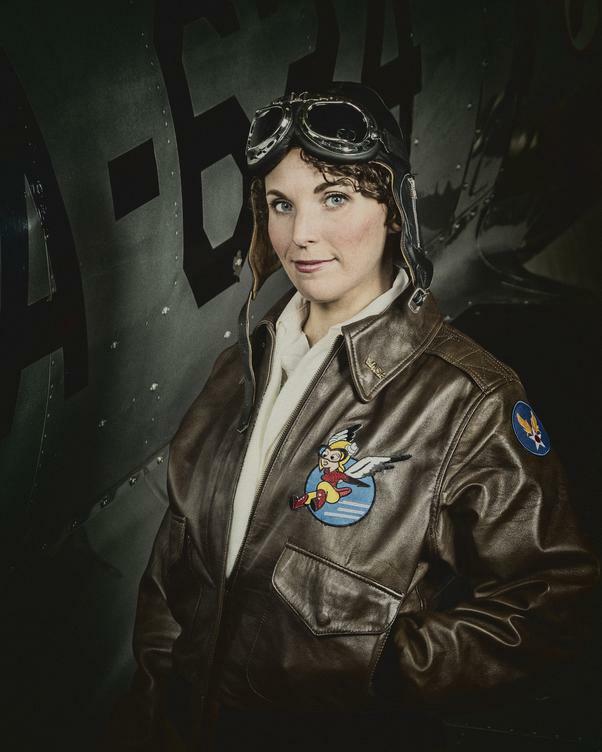 If you are looking for a performance that reminds audiences young and old that humanity is strongest when working together, look no further than World War Women. Suitable ages 13 and up. Running Time: Approx. 75 minutes. Organized the Special Operations Executive (SOE) British Intelligence Agency. The first female spy sent to Nazi-occupied France to organize the Resistance. Worked at Bletchley Park in England to descramble the German Enigma machine. A Woman Air Force Service Pilot (WASP) and the first woman to fly a jet plane. Organized and managed the WASP program. One of the most highly decorated pilots in the world.